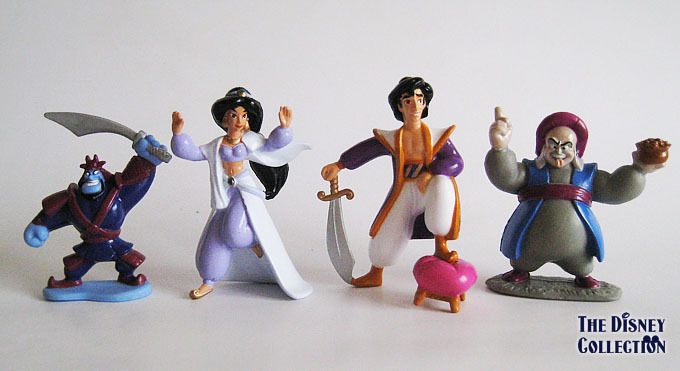 Posted on 20 June, 2015, in Aladdin: The Return of Jafar and tagged Arcotoys Inc., Disney Princess, Mattel, Movies, TV-series, Walt Disney. Bookmark the permalink. Leave a comment.